A manic-depressive mess of a father tries to win back his wife by attempting to take full responsibility of their two young, spirited daughters, who don’t make the overwhelming task any easier. Following a breakdown that left him unemployable and despite his track record of not fulfilling expectations, Cam is determined to overcome his disease and prove to his family that he can be the man they need him to be. 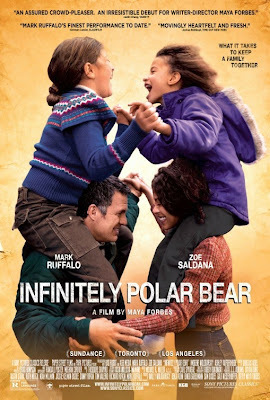 What’s your favorite song from the soundtrack of Infinitely Polar Bear?